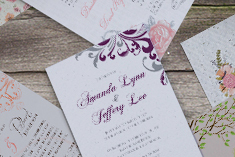 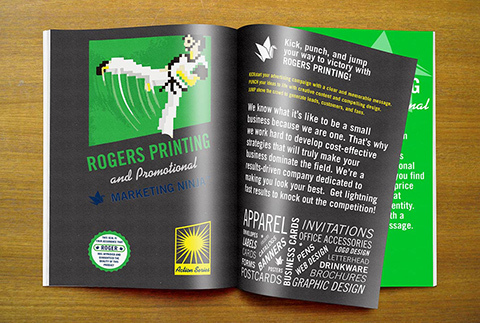 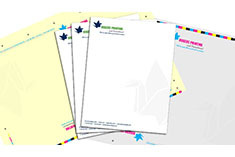 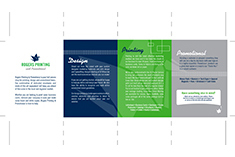 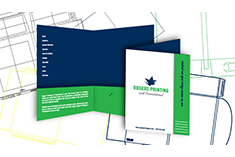 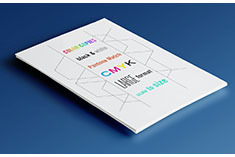 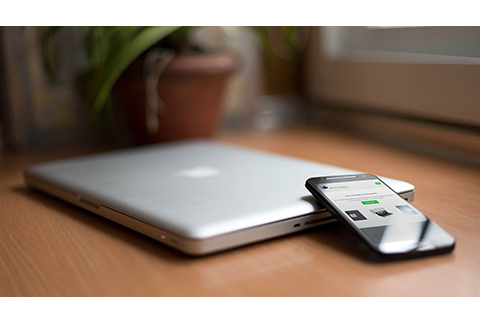 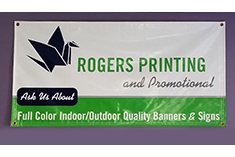 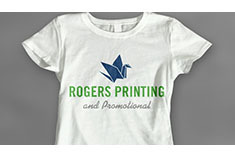 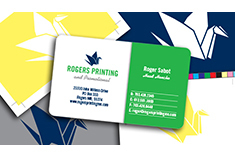 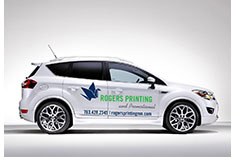 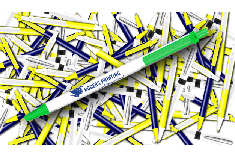 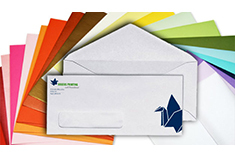 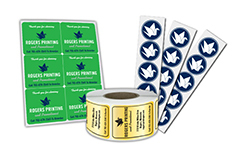 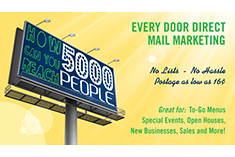 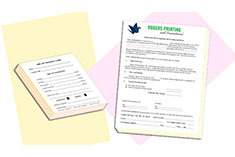 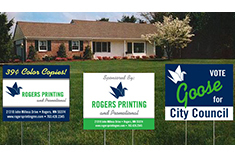 Rogers Printing and Promotional offers a full line of customizable stamps for your home and office. 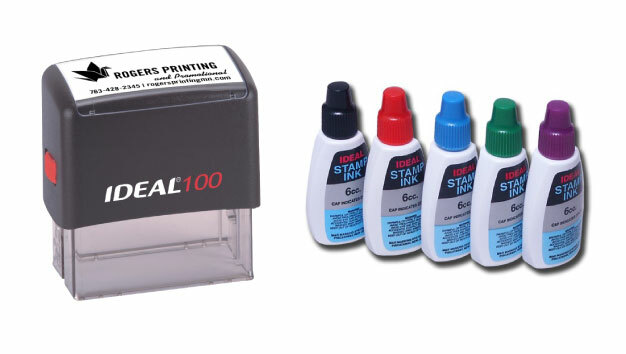 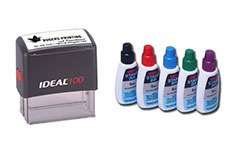 Various sizes, shapes, color ink, self stamping and more available. 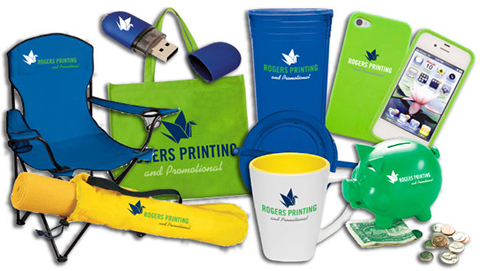 Standard production time is just a few business days!